If you've got fast food on the brain, you're in luck: we've found the freshest Chicago eateries to quell your cravings. Here are the newest places to check out the next time you're in the mood for burgers, pizza, and other quick eats. 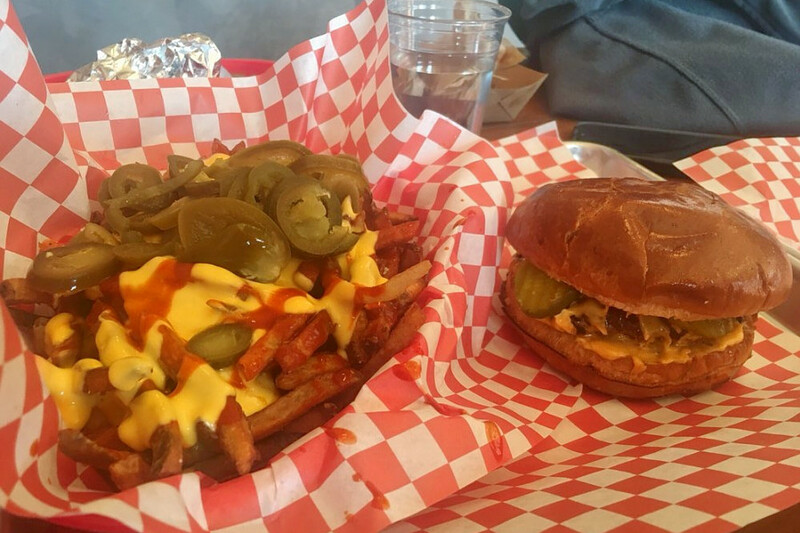 Lucy's food truck has settled into a brick-and-mortar location, offering burgers, fries and other quick bites. Husband and wife Jessica and Damian Warzecha, who run three food trucks, opened Lucy's in the space that previously housed their now-closed Pierogi Street eatery, per DNA Info. The casual spot has a retro vibe and features a classic burger (double patties, American cheese and red onion on a brioche bun), a mozzarella veggie burger, barbecue pork shoulder, and cheese fries. Old-fashioned donuts, milkshakes and soda floats round out the menu. With a five-star Yelp rating out of one review, Lucy's has been getting positive attention. Yelper Nila R., who reviewed Lucy's on April 20, wrote, "I was so excited to see that the food truck was now an actual restaurant! The food was amazing, as always. Unlike the food truck, the restaurant has more options. We ordered a chocolate shake, which was really good! Service overall was great and food was out super quick." Logan Eats is serving up flame-grilled chicken, burgers, gyros and more in the former location of Cemitas Puebla. The quick-service eatery says it "takes fast food to another level" with freshly prepared offerings made to order. 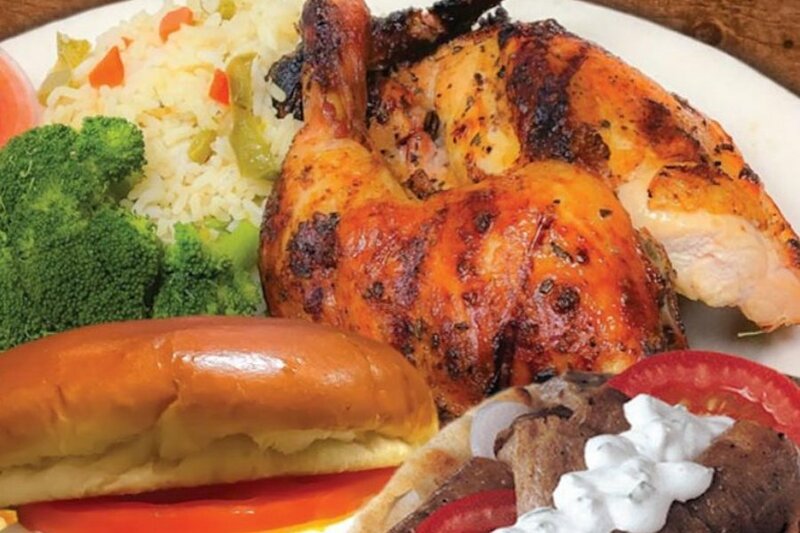 On the menu, look for chicken kebab with rice, salad and pita, a single or double patty burger and a skirt steak sandwich on a toasted French bun. There's also a selection of hot dogs, salads and sides like cheese fries, mushrooms and Greek fries. Logan Eats currently holds five stars out of seven reviews on Yelp, indicating good reviews. Yelper Michael R., who reviewed Logan Eats on March 19, wrote, "The food was amazing and the service impeccable! We tried out the many different options on the lunch menu, which suited our budget perfectly. It is a lunch I won't forget. Best in Chicago! And Jenny H. said, "This place rocks! I've been twice (in two days because I'm obsessed), and have ordered the chicken kebab dinner both times. For $10 it's enough food to make a dinner and next day lunch for me." Logan Eats is open from 10:30 a.m.-9 p.m. on weekdays, 11 a.m.-9 p.m. on Saturday, and noon-8 p.m. on Sunday. In the mood for fast, fresh Korean fare? City Rock Korean Kitchen has taken a spot inside Thompson Center's food court, offering bibimbap and poke. On the menu, look for kimchi, Korean-style sushi or build-your-own bowls with protein, veggies and sauces served over glass noodles or greens. With a 4.5-star rating out of 12 reviews on Yelp, City Rock Korean Kitchen has been getting positive attention. 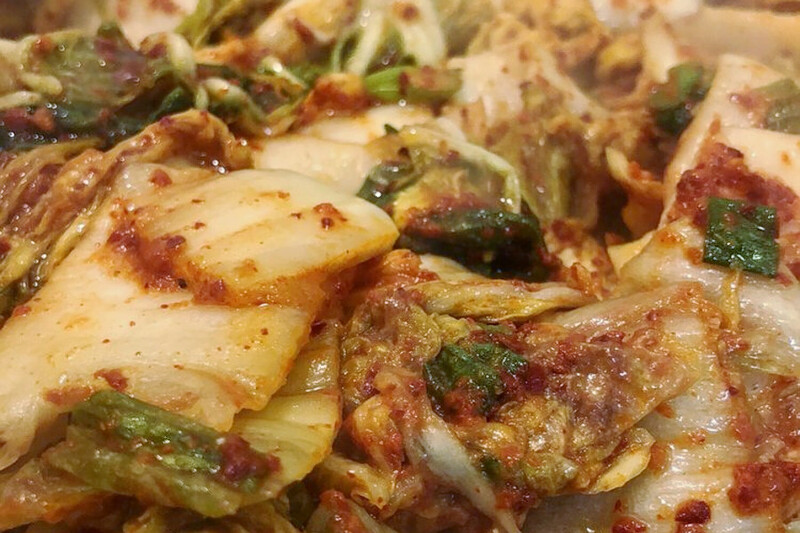 Yelper Maritza V., who reviewed City Rock Korean Kitchen on April 19, wrote, "A gem in a food court at the Thompson Center! Everything is affordable, filling, delicious and fresh." 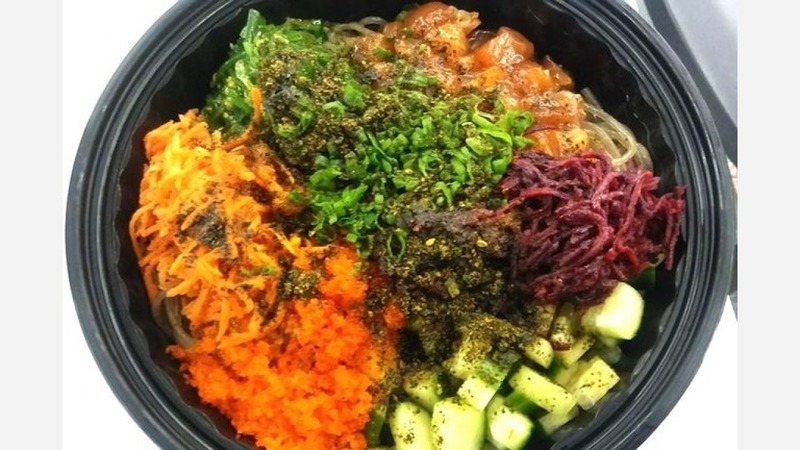 Yelper Emily H. wrote, "Pretty good fast-casual place serving Korean-style food. Liked the sauce and the glass noodle base. The protein is good too." 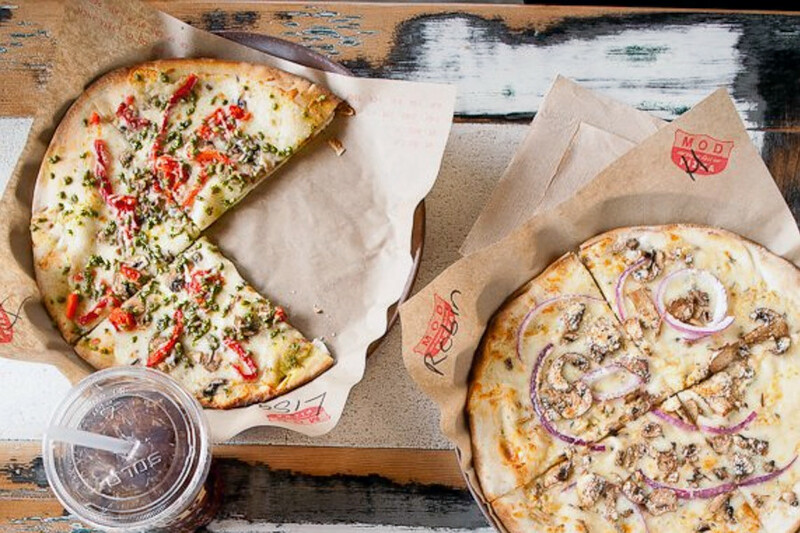 The second Chicago-area locale for MOD Pizza specializes in individually sized artisan pizzas, salads and more. With a five-star rating out of 10 reviews on Yelp, MOD Pizza has been getting positive attention. Yelper Michael S., who reviewed MOD Pizza on Feb. 17, wrote, "They have an extensive menu of different pizzas or you can create your own. The pizza was very delicious and for sure worth trying. They have fresh squeezed lemonade, which is also great. Definitely come give MOD a try and you will be glad you did." And Eve H. added, "The pizza crust was extra thin and crisp, it was delicious! The staff was great, very eager to please and very knowledgeable about the product. This is a great place to stop in for a snack or bring your children." MOD Pizza is open from 10:30 a.m.-9 p.m. on Monday, Tuesday, Wednesday, Thursday, and Sunday and 10:30 a.m.-10 p.m. on Friday and Saturday.